Today I want to direct you to Tony Snipes who lives to “help creative people discover their purpose.” Sounds like a man after my own heart!! 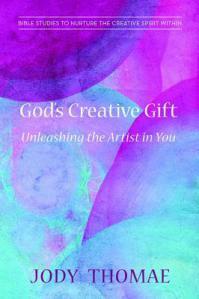 He offers many resources and ideas for artists and creatives. First let’s start with Tony’s Facebook Page: Art Lessons from God. Here you can find quick links to the latest offerings from Tony. 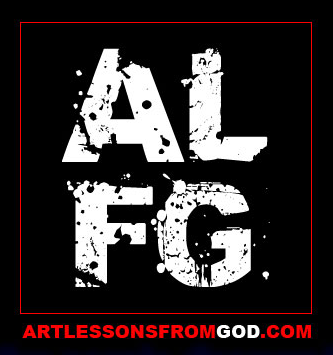 Second, the Art Lessons From God blog where Tony posts articles, resources, and downloadable workshops! You can read about all of Tony’s offerings here: Art Lessons From God. Lastly, I want to send you to a specific article: Are Christian Artists Outsiders in Their Own Churches? I know I have struggled with this question often and I know many others who express this same sentiment to me when I teach and minister. Make sure you fill out the survey and review the results and then read down through the comments—very interesting!